It's the season of love and Mr Kipling has something super special to help you celebrate that special someone in your life. Say I love you with their much loved Angel Slices or profess your love to the apple of your eye with a classic Bramley Apple Pie. There are so many ways to incorporate something sweet into your plans this Valentine's Day so I thought I'd share some ways to celebrate. Valentine's Day is the celebration of love and affection be it between your one true love, your best friends or even family. 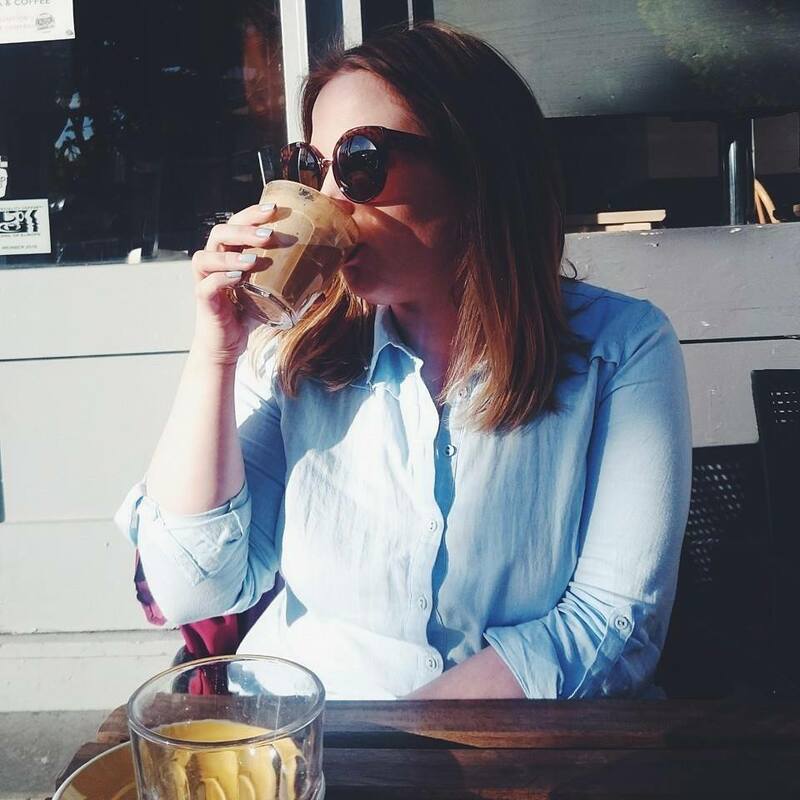 There are so many different ways to celebrate and I personally like to do something small at home with Arran and spend a cosy night at home with the baby monitor but in the past we've headed out for romantic walks, intimate dinners and delicious brunches. I believe you should show your love every day but it is nice to have one dedicated day especially with the added excuse to eat heart shaped chocolate. 1. Grab the heart shaped cookie cutter and make a yummy breakfast in bed for two. My personal favourite for this is cinnamon toast, maple syrup and strawberries with a hot mug of frothy coffee. 2. Cook a three course meal at home! Who says you need to go out? Cooking at home can be such fun and I find Pinterest is the perfect place to discover tempting starters and beautifully cooked main meals. 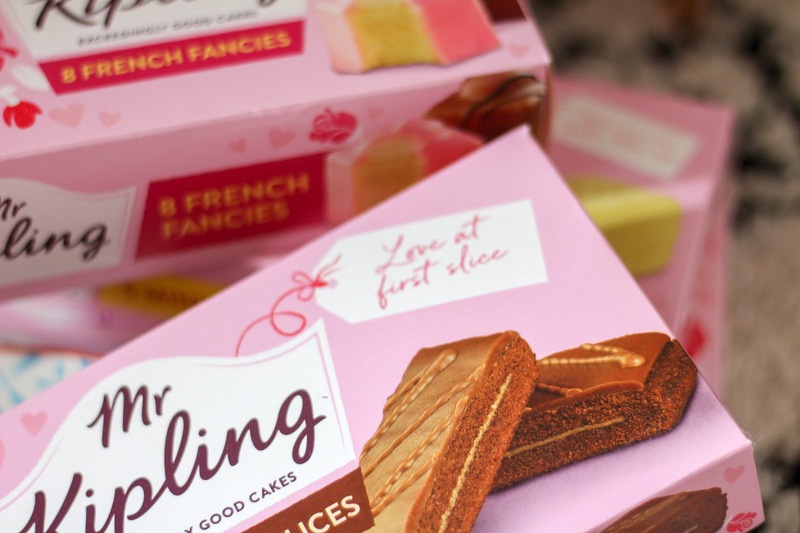 Mr Kipling Chocolate Slices make the perfect after dinner treat too. 3. Afternoon Tea is always a sure fire way to win some brownie points and adding some French Fancies, Flower Whirls and Apple Pies to the cake tier will definitely win some hearts. You just need to decide what to put in the sandwiches! 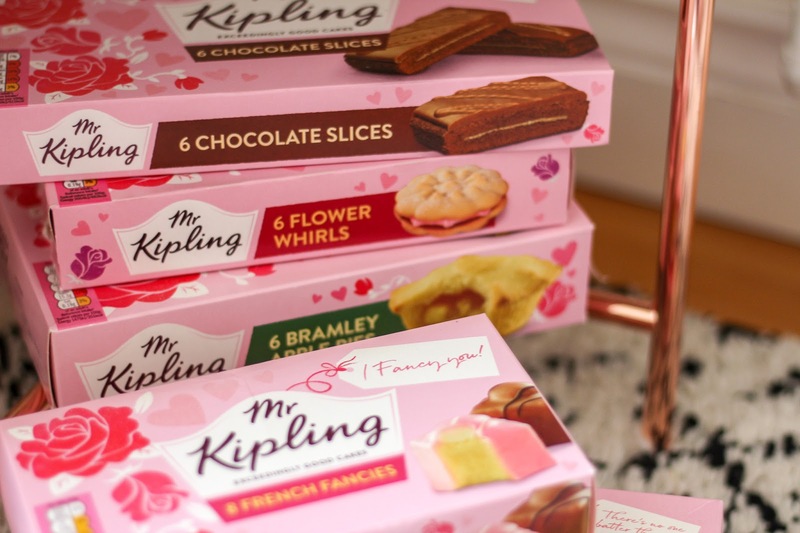 Coming to stores for the season of love is a whole host of Mr Kipling favourites in limited edition love season packaging as well as my favourite Viennese Whirls given a cute twist. 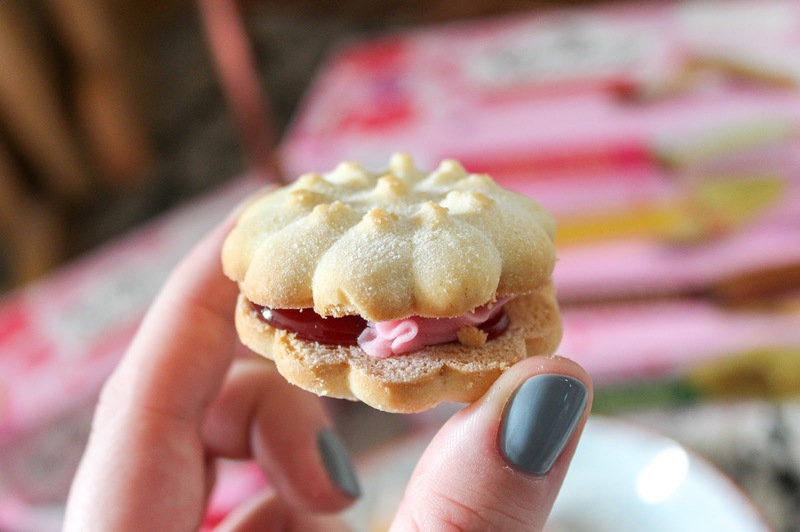 Mr Kipling Flower Whirls are beautifully shaped flower shortcake with a strawberry jam and cheesecake filling, they're absolutely delicious! Each limited edition packet has a cute message in the top corner to help you say exactly how you feel. The lemon slices hold the quote "You're Simply the Zest" while the chocolate slices say "Love at First Slice". 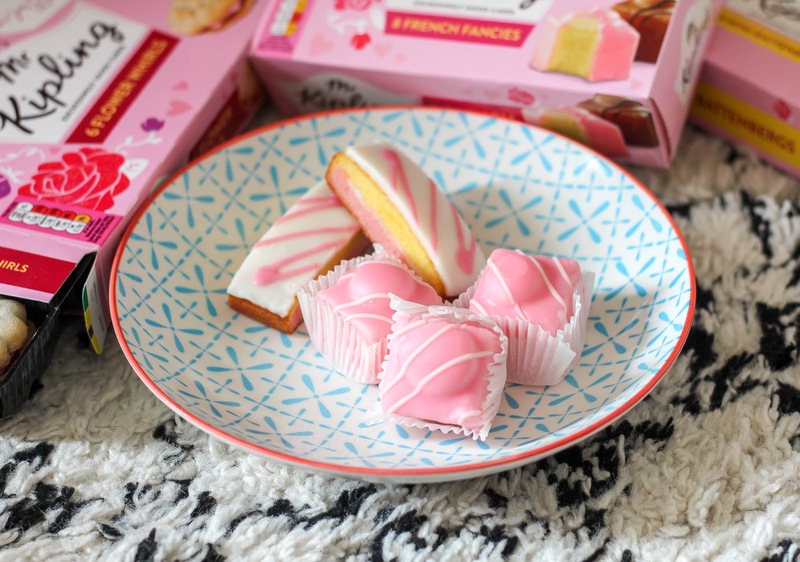 They're simple, cute and who can say no to a Mr Kipling cake? The limited edition boxes are available from all major retailers from now until Valentine's Day with the exception of the Flower Whirls and Battenbergs which will be available until Mother's Day. 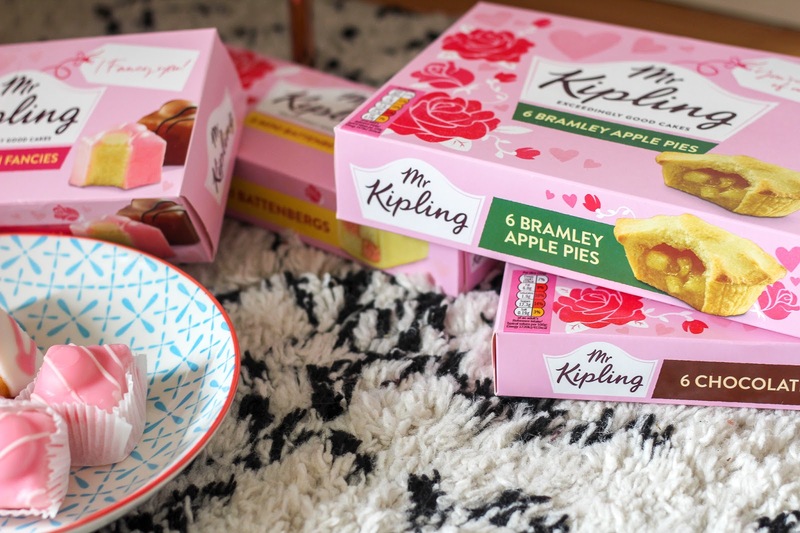 You can also win a Mr Kipling hamper of cakes* over on my Twitter @alicespake so come and celebrate the day of love with me and let me give you something sweet! Valentines day isn't my cup of tea personally - but cake definitely is! I can never say no to an angel slice... or five. I'll have to pick up a box for myself next time I go to the shops! I love the packaging! All I wanna do now is go eat all of the French fancies. YUM! It all looks SO good! That is one hamper I can get on board with! OMG GIVE ME ALL OF THE CAKE! They are Fantastic! I love a Kipling Cake.